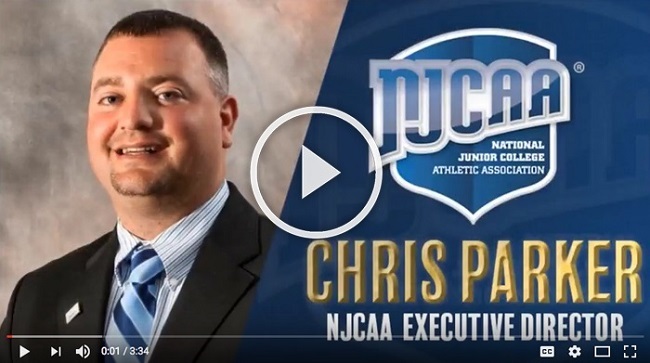 A new campaign is coming soon to raise the profile of the NJCAA, listen to CEO Chris Parker explain more. Marci Henry is featured in this month’s Executive Insights segment. Learn more about why she serves the NJCAA. Get an inside perspective to the national office with Brian Beck, who has more than 20 years of NJCAA experience. Serving the Grand Canyon State, get to know the veteran directors of Region 1. Spanning five states, learn about the leaders of one of the more complex NJCAA Regions. Get caught up on the latest #NJCAACares project and how you can contribute. This month we look back at the legacy of Lyle Smith and Boise Junior College.